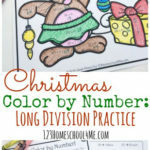 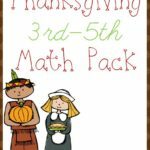 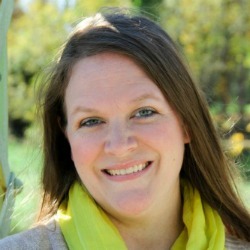 Do your kids need some extra long division practice? 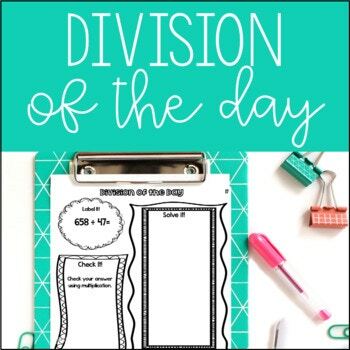 Try this FREE Division of the Day resource over at Teachers Pay Teachers. 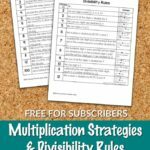 This resource contains 30 days of repetitive division practice. 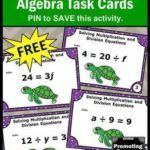 Each day the students are presented with a division problem (1 digit and 2 digit divisors with 3-4 digit dividends) and asked to label the problem, solve the problem, check the answer with multiplication and create a story problem to match the division problem. 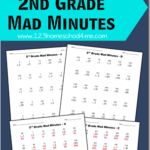 Also includes a blank template for additional practice!